Mountains always fascinated me. 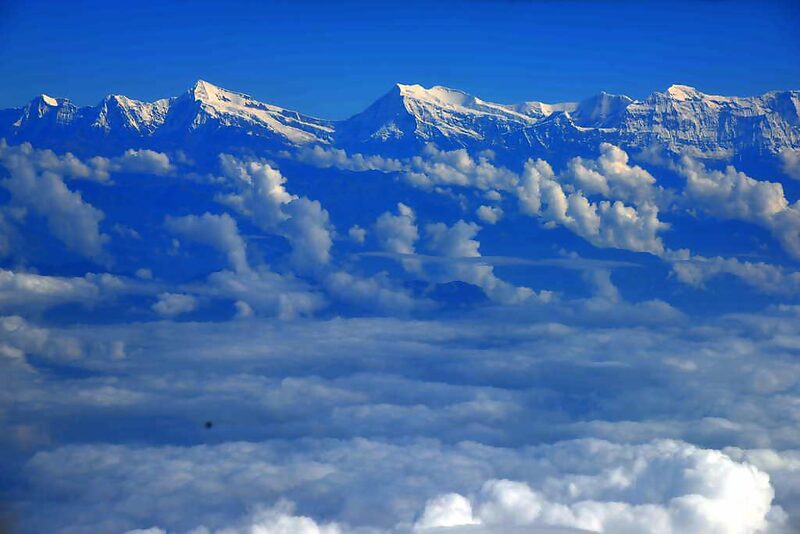 It is such another world, stretching far above the clouds where heaven and the earth touch. Many religions view mountains as Gods and Goddesses, also as early as in the Greek Mythology, among native population in America and among Buddhists. The mountains touch my soul. They are my temple. Today I am a mountain climber with a passion to climb 8000 meter mountains with five expeditions in my backpack of experiences. That was not the case in the beginning. As I climbed my first mountain, Mount Kenya Point Lenana in Africa, solo at the age of 20, I started off without any equipment just renting a down jacket for some pennies. It got really cold but luckily I found a German guy who had a tent where I could squeeze in, without any sleeping bag. The summit in the sunrise at about 5000 meter blew my mind off and I knew that climbing was making my heart sing. Ever since I learned many lessons, got better equipment and glacier skills. The year after I went to the Himalayas for the first time and hiked up solo in the rhododendron valleys up to Machapuchare base camp at 4130 meters, sleeping in small villages. 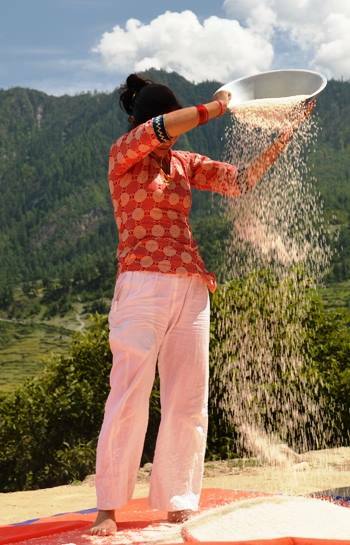 That was when I started to consider the Himalayas as the home of my soul. In 2011 I wished to climb my first high altitude trekking peak and decided to go with Hi On Life Adventures. 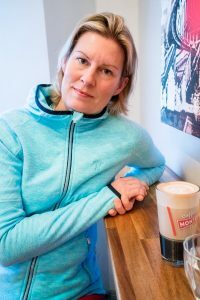 I met Christina Sandström who welcomed the team in Kathmandu, with endless colours, sounds, chicken, noise and organised chaos where I learnt to say “Namaste” and eat my first “Dal Bath”. Saran Subba was the guide to Island Peak 6189 m where we were surrounded by 8000 m peaks. The climb with Hi On Life Adventures was so overwhelming and made my climbing path take off to higher altitudes, becoming a “Hi On Life” citizen! 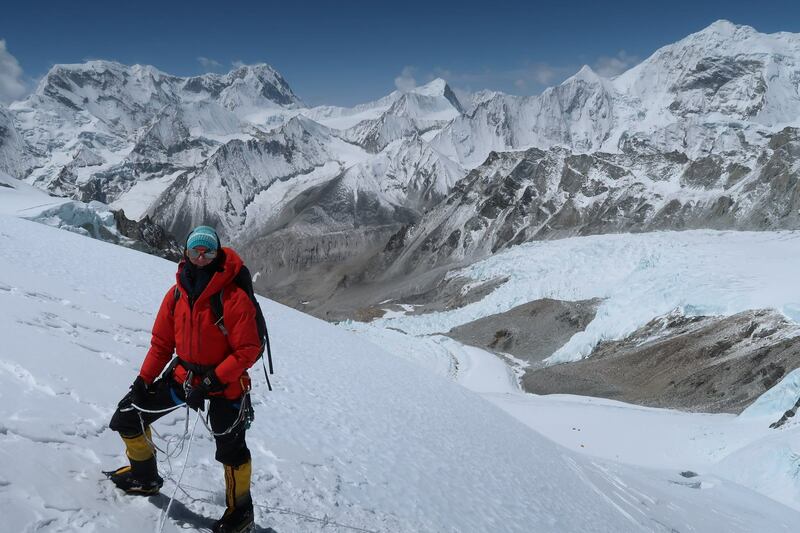 My first 8000 m mountain expedition was Cho Oyu 8201 m in Tibet. It was the hardest endeavour by that time, but it is when you are completely exhausted, that you get filled with happiness. It is in life threatening environment where the lack of oxygen cannibalise my body, that I feel 200 percent alive! To climb on high altitude, you need to be comfortable being uncomfortable. There is no luxury up there, but when life is basic I profoundly appreciate what I have. The Himalayas changed me to become even less obsessed by things and instead hungry for experiences and breathing passion in life. There are no 5 stars Grand Hotel up there, but you have the whole Milky Way with millions of stars if you open up the frozen tent zip and stick your head outside your tent at night. People don’t get why I climb mountains, saying “you can die”. To me spending days with routine work inside an office is dying mentally. 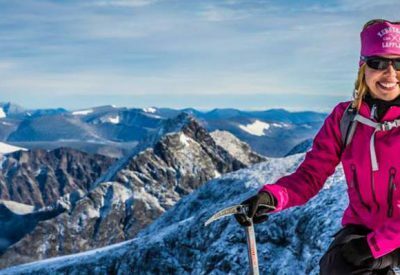 There are many challenges and dangers too, and you need to learn to navigate with caution and care to avoid crevasses and altitude sickness. Spring 2018 I attempted to climb Mount Makalu 8481 m, the world’s 5th highest mountain, 20 km SouthEast of Everest, harder than Everest to climb. Me and the climbing Sherpa reached 8150 m where we had to turn down as snow ended our attempt. 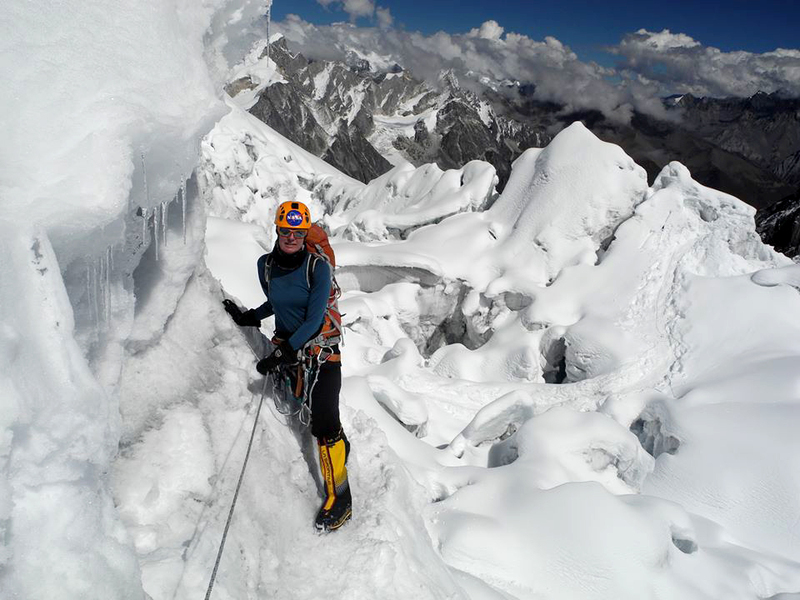 At 7600 m I got snow blind and had to spend 3 days on the mountain descending blind in ropes over blue ice, rocks and snow over 1000 altitude meters, falling into a crevasse but managing to get up blind, before a helicopter could rescue me down. However, I am greatful for all learnings from these experiences. I learnt how I react in a life threatening situations, getting completely focused to survive. Being blind I was filled with a feeling of inner trust, as a kind of compensation. When I could no longer see, I perceived being stronger by connecting mentally to the mountain. Maybe the reason for climbing is to find the corresponding strength and stability within you. It was when I couldn’t see, that I learnt to see with different eyes once as I got back to normal status. Now I really wish to stay considerate and grateful for my life and focus to do things that have a purpose. To me, the purpose has always been higher than the summit. On every expedition to an 8000 m mountain I wish to be part of a larger context, not only climbing for my own personal satisfaction. I collect samples to contribute to research in climate change. My collaboration partners are NASA and the European Space Agency, contributing with samples from the ground to complement their satellite photos of the Earth. I have also collected samples for research in micro plastics, finding traces of micro plastics on 6000 m altitude at Mount Shishapangma 8013 m in Tibet. Finding human trash, which got there by precipitation, in this pristine extremely remote environment, gives thoughts and perspectives. The purpose of my climbing the highest and at times hardest mountains in the world is to inspire people to care about the planet. If everyone consider consuming less things, less plastic, throwing less trash, we will all contribute to make the Earth a wonderful home for future generations. The Earth doesn’t belong to us, we belong to the Earth. What to do? 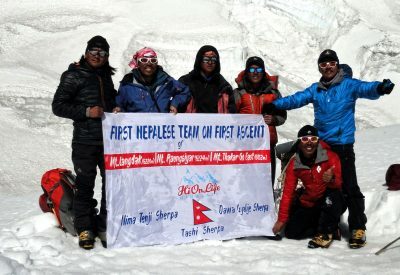 The monsoon kept its low pressure on top of the Dhaulagiri mountain range and dumped snow on our expedition team. Finally, with forecasts of 81 cm snow in one day – our team decided to give up instead of taking the risk to get stuck in a snow blizzard high on the mountain or get caught in an avalanche. It is never an easy decision to abandon the summit push, especially not when the team is strong and healthy – but safety goes first! 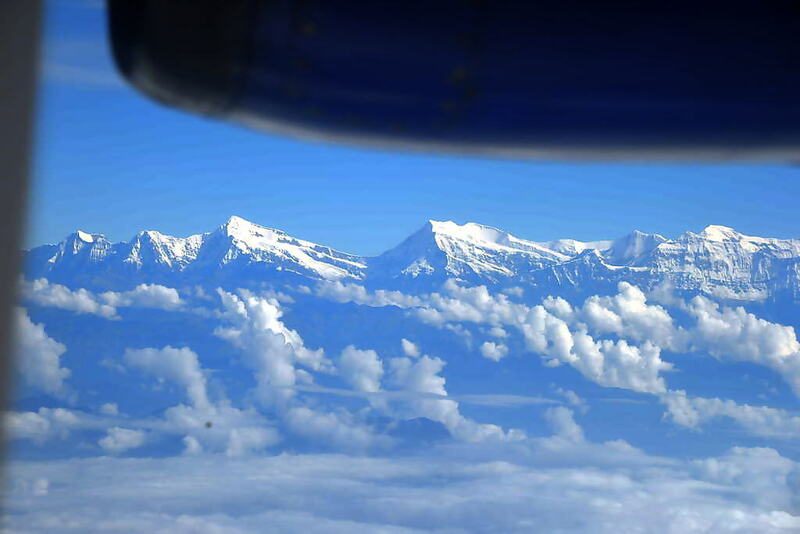 The mountain is still there – there will come other chances to reach the summit. It just wasn’t the right time this time. Out team has now reached Kathmandu and will catch their flights home to Sweden shortly. Thank you for following us on this expedition and sorry for letting you wait for the last dispatch. 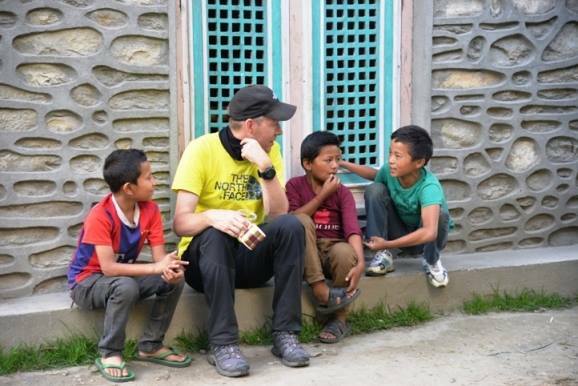 Saran called from Camp 1 (5 400m) this morning and has sent me a text message this afternoon. They are all fine but woke up to a total white out this morning. I have sent them an updated weather forecast and it does not look too promising, but there might be a weather window next week. 27th to the summit and back down! Today the weather cleared up and they went 3/4 way to Camp 2 – All went well! The team looks strong! Let’s hope for a change in weather and a nice stable window for their climb. They all send plenty of love to friends and families! Yesterday I got a phone call from Saran! They have reached BC and they are all well. 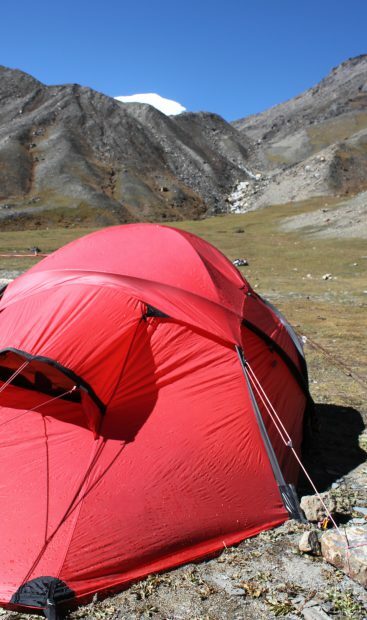 Putha Hiunhculi Base Camp is very beautiful and Saran said they really enjoyed the sunny grassy meadow. In between the tents runs a small stream with fresh water – very convenient for the team who usually have to go far to catch water. The meadow is surrounded of big 7000 meters mountains. The views are spectacular! The weather has been typical monsoon weather so far, but yesterday walking up to Base Camp, the weather cleared up and now the weather is beautiful with crisp blue sky – let’s hope that means that monsoon is over for this year! Since they are a few days late, after having problems with the flights and also getting enough yaks, they will have to start the acclimatization in a few days. But first some well needed rest days in Base Camp! Good food, a lot of water and tea, some card games, good music and some writing, reading and reflection is what they will fill the next few days with! They will also go through all the climbing equipment and gears. So far Hi On Life is the only expedition on the mountain this fall and it looks like it will stay like that. As we have said before – this is a unique climb! Anders, Ralph, Saran and the rest of the team, send their love to all their friends and families back home! We wish them the best of luck and are looking forward to their next update! YES! The boys arrived with almost all our gears. So now we are all set. Only 2 more barrels of food to come, but they can catch us up. This morning we are busy loading the mules and rearranging the loads. 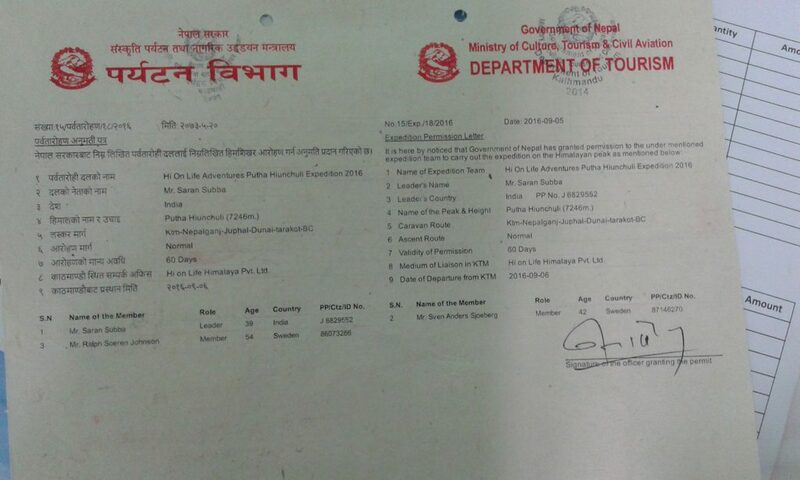 We are estimating about 15 mules and 5 porters to ferry all loads to Base camp. Later today we will set off for Tarakot. We lost 2 days, but we have enough contingency days, so we are good with time. We sleep like kings in our Hilleberg tents. 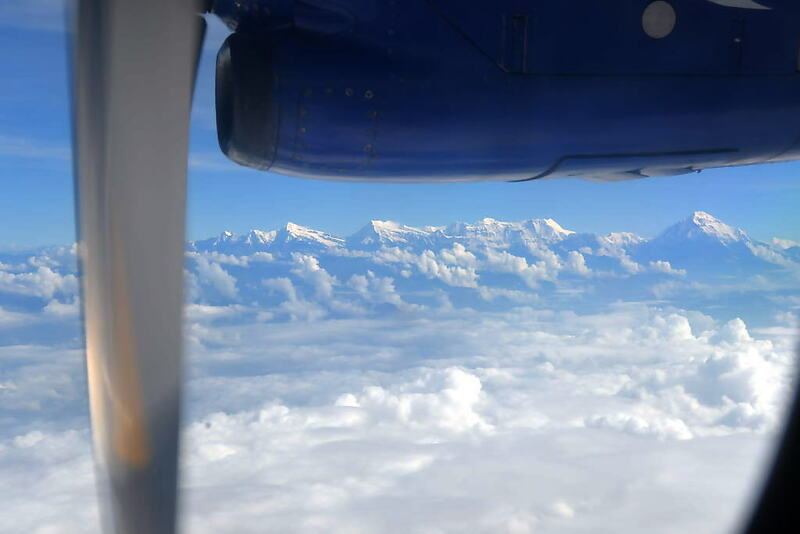 This morning Dorje and his team with all our luggage/ gears were on the flight to Juphal, but the flight had to turn around due to strong winds. So it was a disappointing day for us. Nevertheless, we explored the village and took some pics of the beautiful people. 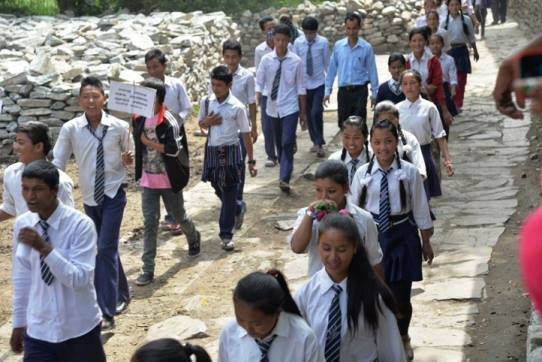 Today the village celebrated education day and a huge procession of the school children walked through the village with the slogan “Girls and Boys are equal and they should have equal right to education. 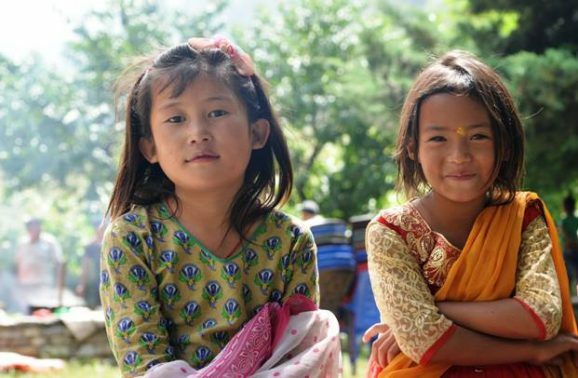 It was an awareness program about the importance of education for both girls and boys. 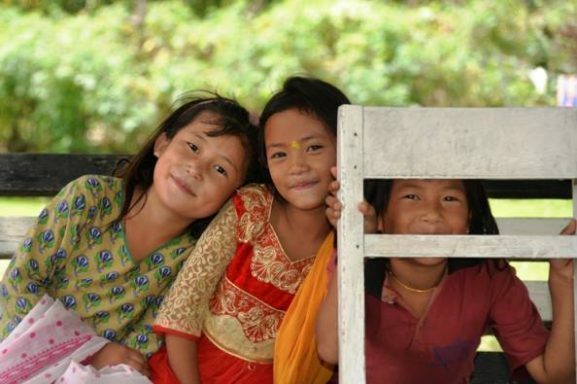 Happy faces… it brightened us up! In the evening there was a wedding party at our campsite. It was a huge feast with about 500 to 600 guests. 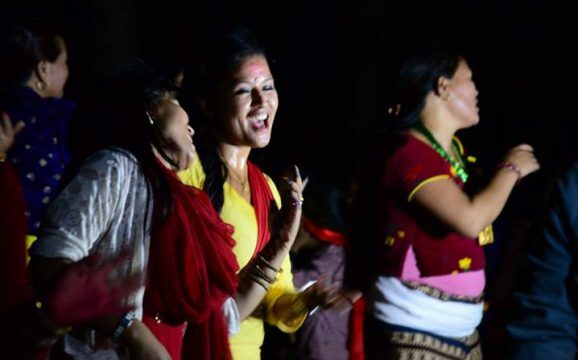 There were a lot of dancing and singing in the evening. So we are keeping our fingers crossed that there will be flight tomorrow and our staff and luggage arrive Juphal. 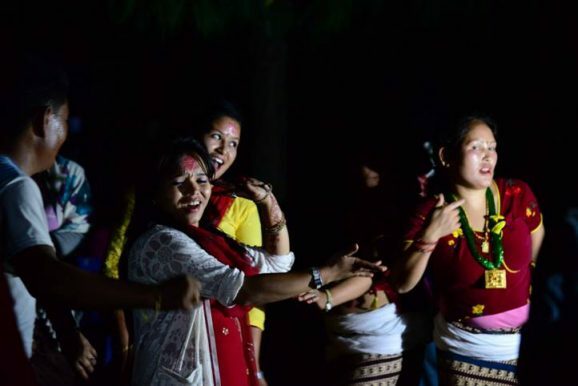 It was a wonderful evening with the dances and we were offered the wedding feast as well even though we were just travelers 🙂 That’s what Nepal is about!!! It was an exciting and scenic flight to Juphal early in the morning. Anders, Ralph, Mingma and myself were on the flight. 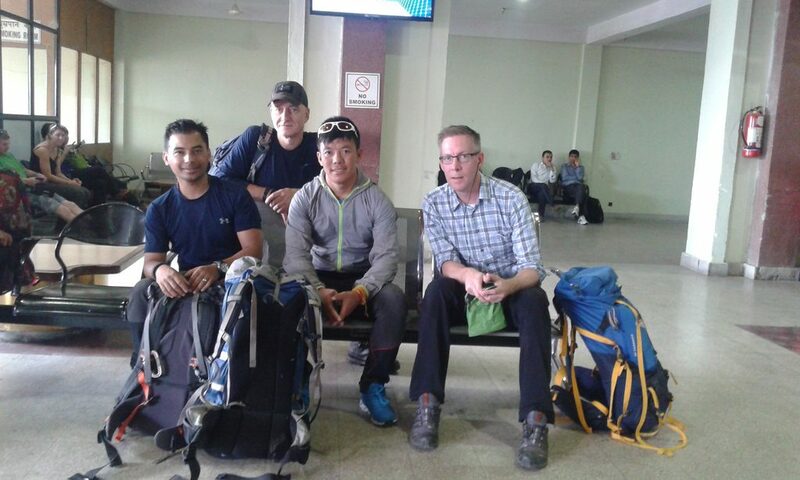 Our cook Dorje and his kitchen helpers Bhupal and Pasang, and our Liaison officer were on the next flight, but their flight got cancelled since the wind picked up later on the day. From Juphal we took a jeep to Dunai. It was a very scenic drive following the Bheri river, but it was a bumpy ride and rough road. 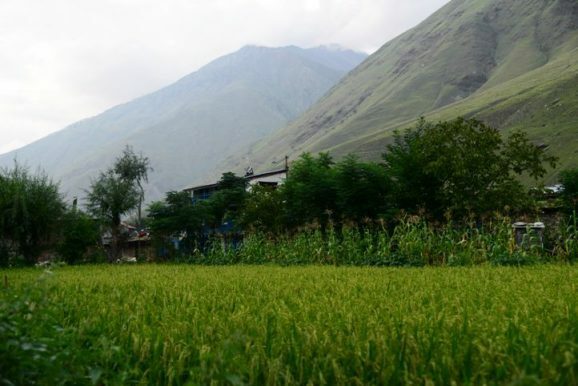 Dunai, a bustling town situated at the bank of the Bheri Khola, is the district headquarter of Dolpo district. 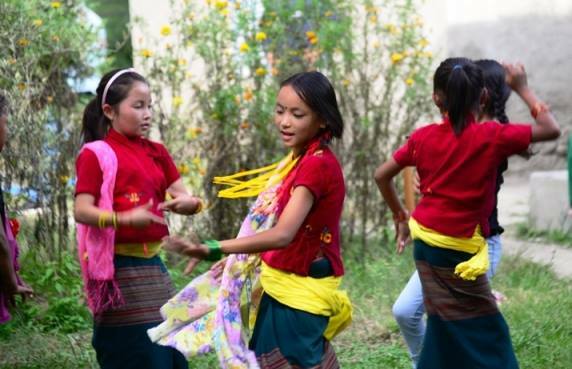 With a population of about 2000 people, and government offices, a high school, health post and police station, Dunai is an important town in the Dolpo region. The temperature was a pleasant 16 C in the evening and we had a great time chatting, drinking tea and coffee in the campsite. 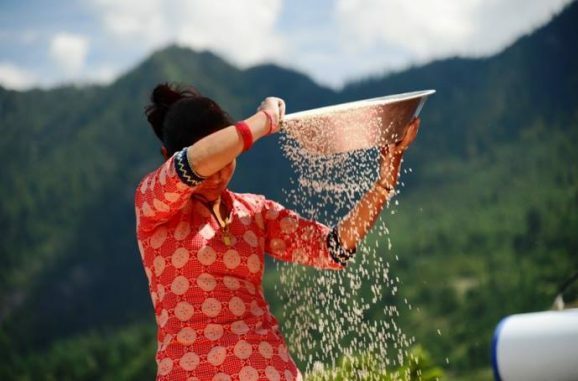 A woman winnowing rice in the wind to separate the husk. 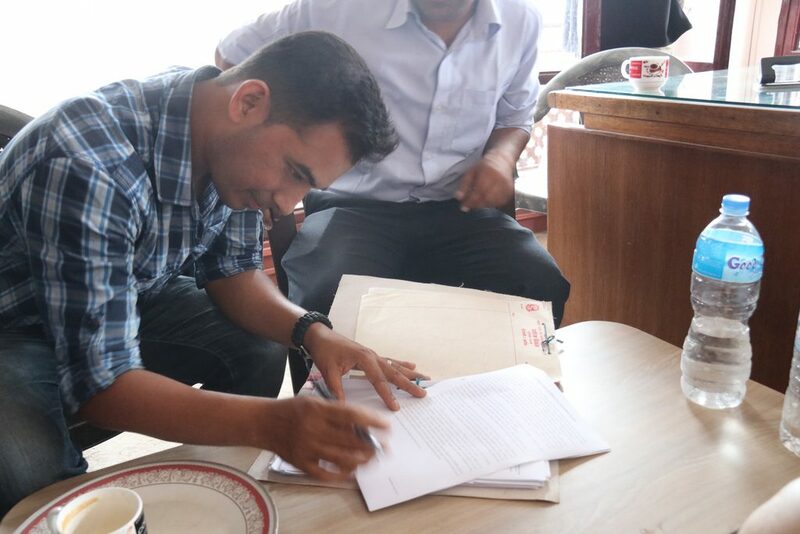 Yesterday was a busy day with last minute preparations- meeting with the officials at the Ministry of Tourism for the official briefing of our expedition and getting the permits for the Sat phones and radios. About 70 pages documents had to be signed. We also met our Liaison officer who will be “following us” to Base Camp. 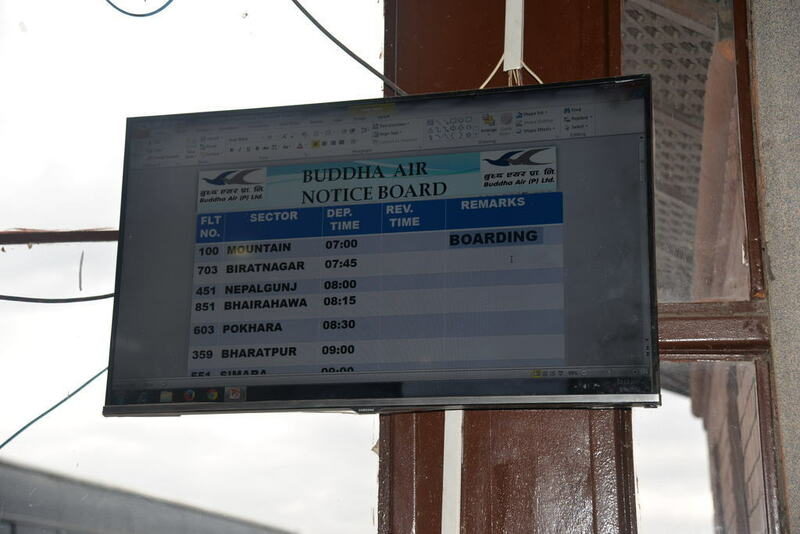 This morning was an early flight to Nepalgunj, near India border, far west of Kathmandu. On the way we were lucky to get a glimpse of the mountain that we will be climbing. It looked so impressive. Now we are resting at the hotel in Nepalgunj. It is 28 C and the hotel has a nice swimming pool, which we will use to relax this afternoon. 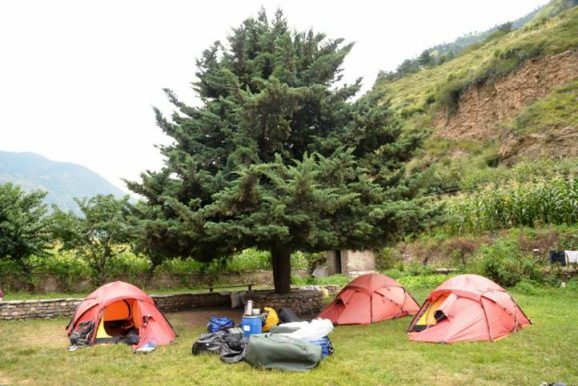 Tomorrow an early morning mountain flight to Juphal, which is the starting point of all trips in Dolpo area and “our mountain”. Half of our staff has already reached Juphal with some of the equipment, but we still have about 600 Kgs more to ferry it to Juphal tomorrow. Hope the weather is clear tomorrow. Keeping fingers crossed. 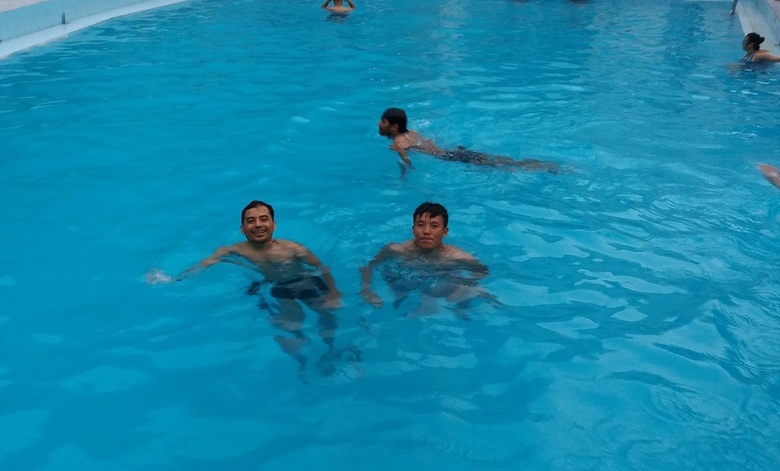 Meanwhile we enjoy the pool at our hotel at Nepalgunj. Today was a busy day of preparations. Canned food that is not available at Dolpo was bought and packed in barrels and duffel bags, ready to leave in a couple of days. Around 700 Kgs of food, tents and gears was packed! and this only just about half of the total amount of stuffs that will be ferried to Base Camp. 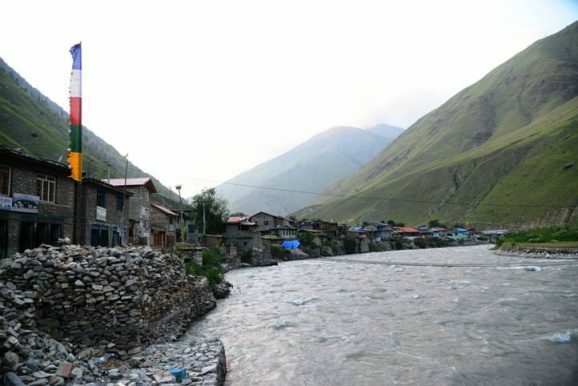 The crew will arrive Juphal in Dolpo (the starting point of the expedition) at least 3 days before the members arrive, so that they get time to do more fresh food and fuel shopping, arrange mule caravan to transport all the gears to Base Camp. All the crew of this expedition filled out insurance papers and necessary documents. Everyone is happy and excited to begin the expedition. The Expedition crew signing necessary documents and insurance papers. Welcome to Putha Hiunchuli Expedition (7246 m) Autumn 2016! 7000m mountain marking the end of the snow-capped range. 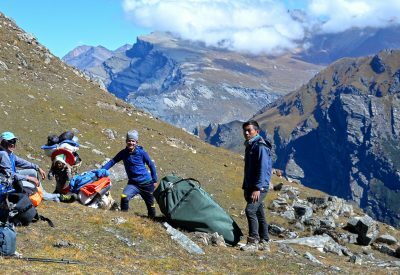 This mountain is a relatively easier and safer 7000 m mountain in Nepal, a perfect mountain for those who want to climb high mountains without much technical difficulty and avalanche dangers. Moreover, for those who wants to add more exhilaration to your climb, you can ski down this mountain, as it provides a good slope to ski down. 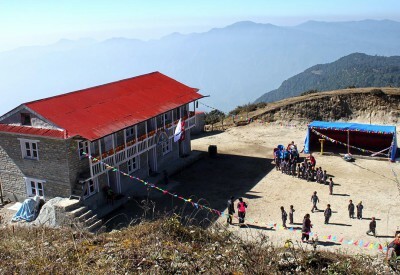 Unlike most parts of Nepal which are thronged by thousands of tourists, not many people know about this mountain and its region, thus providing you the chance to explore its uniqueness. 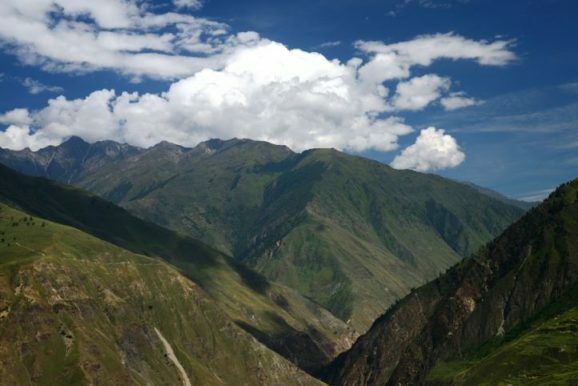 Even the approach to this mountain is enchanting and mesmerising as we walk through high cliffs, deep canyons and breathtaking valleys of the famous but relatively less explored and restricted area of Nepal, called the Dolpa. 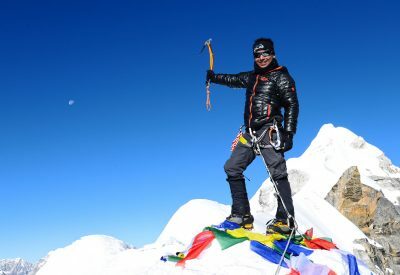 In 2012, Joakim Ander became the first Swede ever to summit this mountain, guided and organised by Hi On Life Adventures. Once again we are having an expedition to this mountain, with Swedes again. 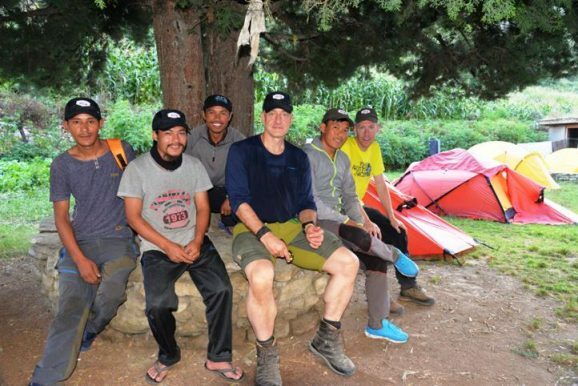 This Expedition is guided by Saran Subba with support climbing staff- Mingma Chiri Sherpa and Rinji Sherpa. Mt. 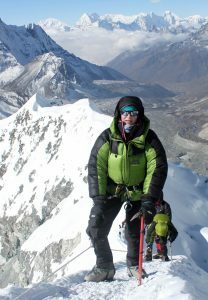 K2- reached 8000 m + 2 times, but they had to turn around due to bad weather.